James Henry (Lunky) Lassiter Jr.
James Henry Lassiter Jr., 56, of 160 Broad Street, Providence, died Wednesday, February 6th, at home. Born in Providence, he was the son of Diane (Hill) Dean of Providence and the late James Henry Lassiter Sr. He was the step son of Frank Dean. As a child, James loved playing football and basketball with his friend; formulating his love for the Pittsburgh Steelers. And while he was the life of any party, he loved being around family the most. 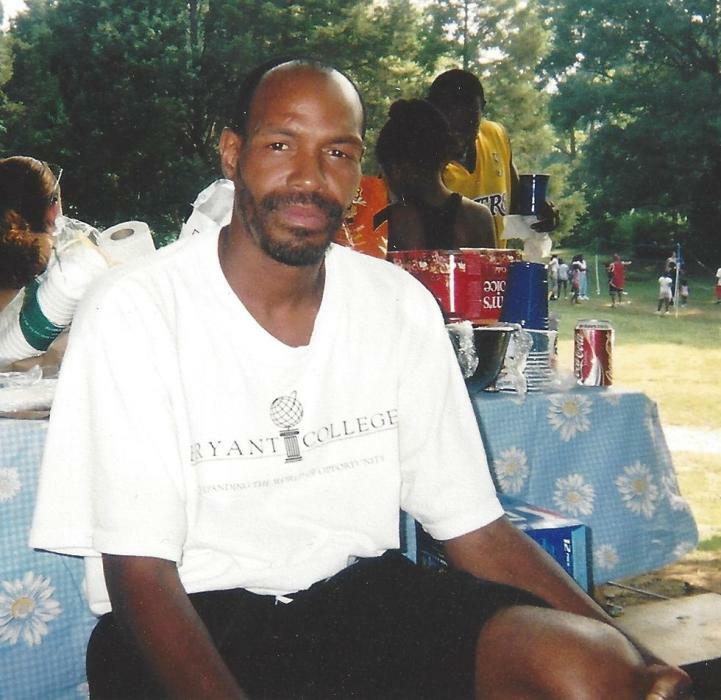 James loved to sing and loved listening to his favorite song "We Got The Funk" by Parliament. Aside from his mother and stepfather, James is survived by sons, James M. Carvalho and Joshua Carvalho, both of Providence, brothers, Donald Lassiter, James Knott-Lassiter, Kimm Knott-Lassiter, Franklin Dean, Antron Dean, Eric Dean, and Nathaniel Dean-Lassiter, sisters, Rhonda Dean, Charlene Knott-Lassiter, Mollie Martin-Lassiter, Joycelyn Knott-Lassiter, and Elizabeth Powell, and 3 grandchildren. He was the brother of the late Antonio Lassiter.